After getting through Gundam Month, we decided to stretch our muscles a bit and take on the toughest fighters in the Post-Apocalypse, namely those from Hokuto no Ken (You know, Fist of the North Star). 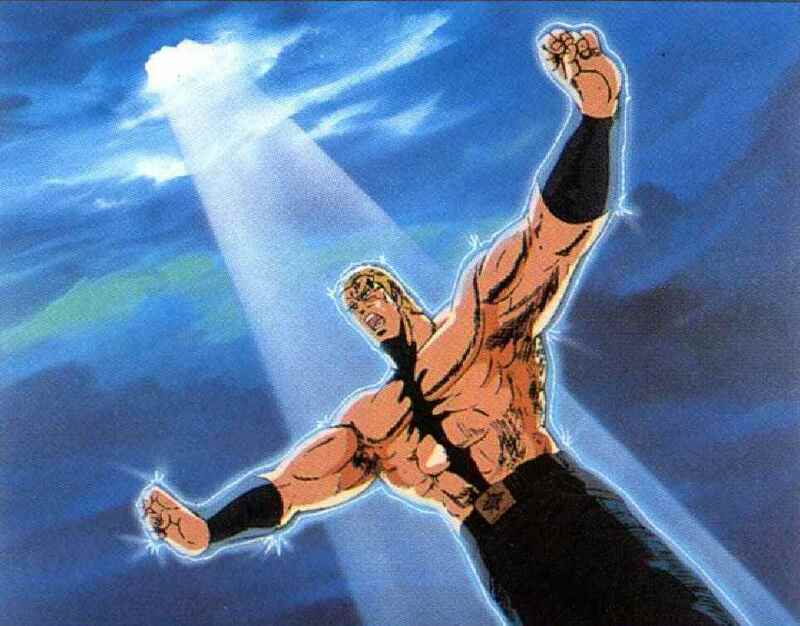 In this episode, we cover the third arc of the HnK universe, which consist of martial artist building giant pyramids using children, fighting you brother for supremacy, and post-apocalypse olympics games. We SPOIL that arc if you don’t know too much about it, like we usually do. I also talk about a really great PC game I played while being sick/being on spring break called Hotline Miami, you should totally check that out too. 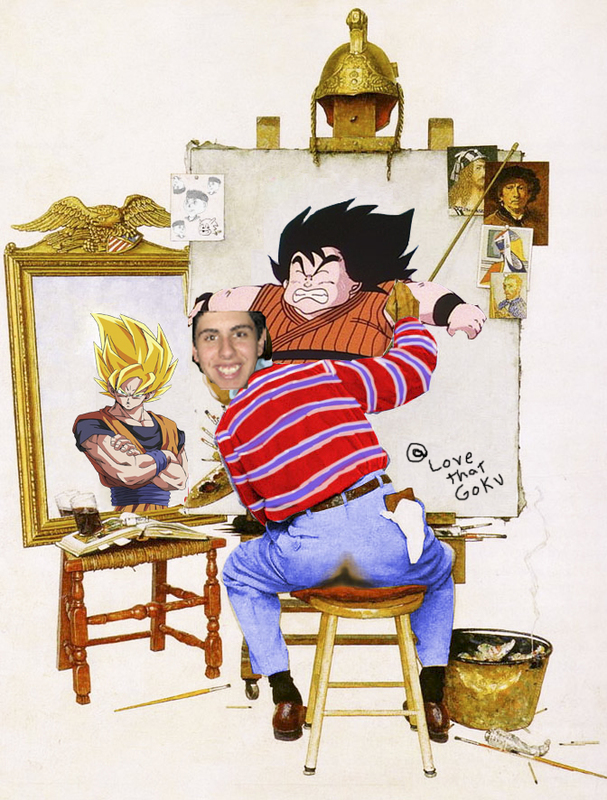 We also go off topic on things like our childhood days, including Meme Barney songs from our childhood, jokes about nailing teachers, being sick, bad anime online commercials, Roger Ebert and LucasArts both dying out, and the @Love_That_Goku twitter legacy, and with other things. Quick Edit: Forgot to add a promo at the end, my bad. OP – WE STILL FIGHT, FIGHT IN THE NINETIES!!!! This game… is sooooo gued!! 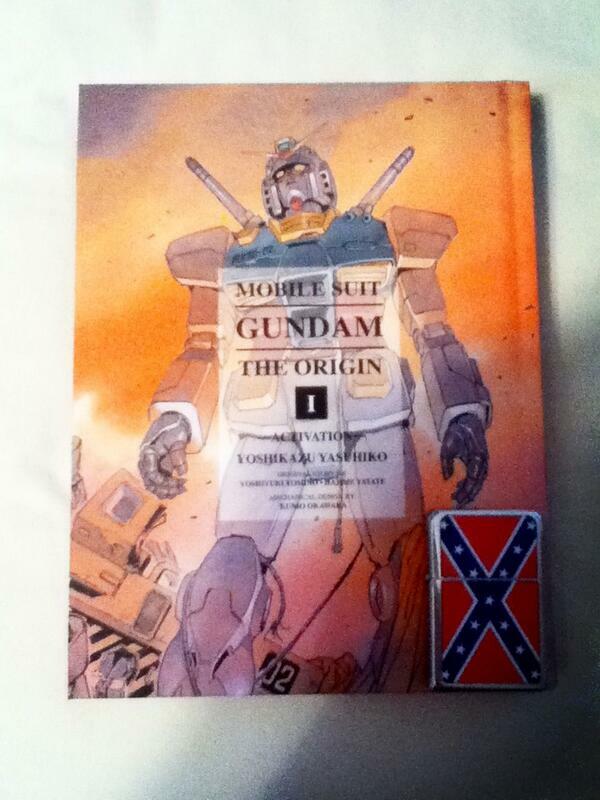 This is going to conclude our Gundam Month segment. 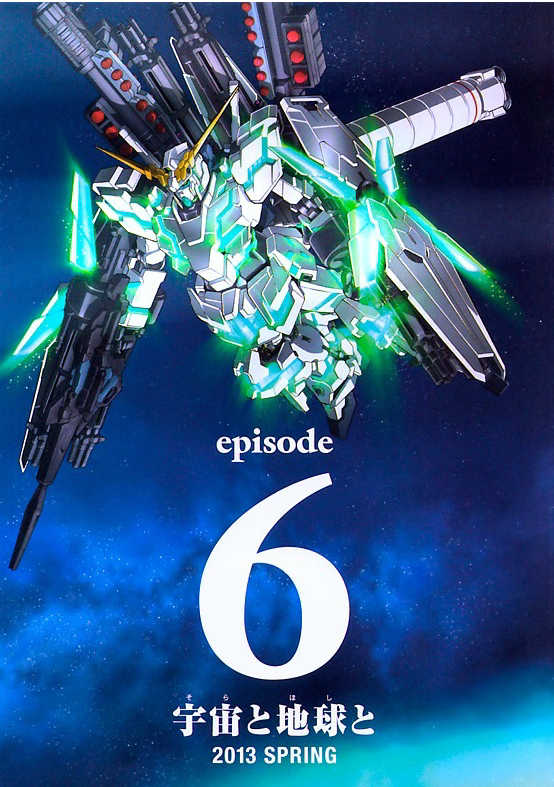 Since we have not only covered the essential 90’s AU Gundam shows, but we decide to review the latest Gundam Unicorn OVA. This was recorded actually before the rest of our other Gundam recordings kinda, since what we discussed in this episode was still fresh in our heads. And that was all good until we got sidetracked…like, A LOT! Regardless of a few things we spoiled about this latest OVA, we also went off topic on things such as general Gundam/Anime talk, doing some catching up with our special guest Shin Von Vekou (of our old Kool Kids Klub podcast days), mention the Colorado guy who found Osama Bin Laden, Koichi Ohata ranting on Tomino, stupid anime fan bickering, more Love_that_Goku tweets, the death of Chieko Honda, Soulja Boy music, and I give a brief talk on the latest Tomb Raider game. Also, Jeff and Andy from the Daily Anime Podcast come in to help us find Laplace’s box. Disclaimer: If anyone is reading this, I am going to be at Nashicon this Saturday in Colombia SC. I will be doing a panel called “What the Damn? Moments in Anime” which starts at 10pm that night. But, I doubt anyone reading this lives in SC, or even going to that con, which might be a good thing. But whatever, just letting you know, because you can expect a podcast review about it sometime. Listen to this as you save the earth!!! UUUUUUUUUUUUUNNNNNGGGGG, I WAKE UP LOOK’N LIKE GOKU!!!! Does this look Full Armor to you guys? YOU CAN’T BE THE REAL CHAR, YOU PLAN MAKES TO MUCH SENSE!!! 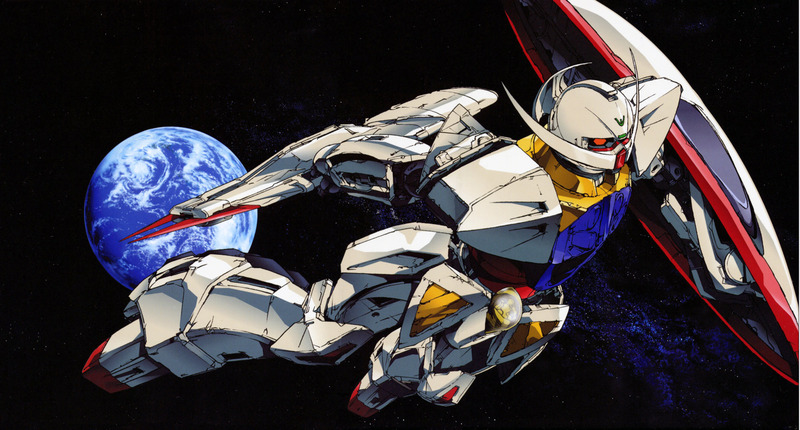 For this week in our Gundam Month, we are taken back to a time where mobile suits and bi-planes cannot co-exist, and that is in the universe of all Gundam universes, Turn A Gundam. Myself and my co-hosts saw (or should I say CHEATED into watching) the compilation movies, which did not do this series justice for us. But, with the help of Jeff from the Daily Anime Podcast as our guest host, he was able to shed some light on some of the issues between the series and the movies. And, like usual fashion, there are Spoilers to this show, but we just discussed the stuff that mattered (ie, what we couldn’t make sense of). 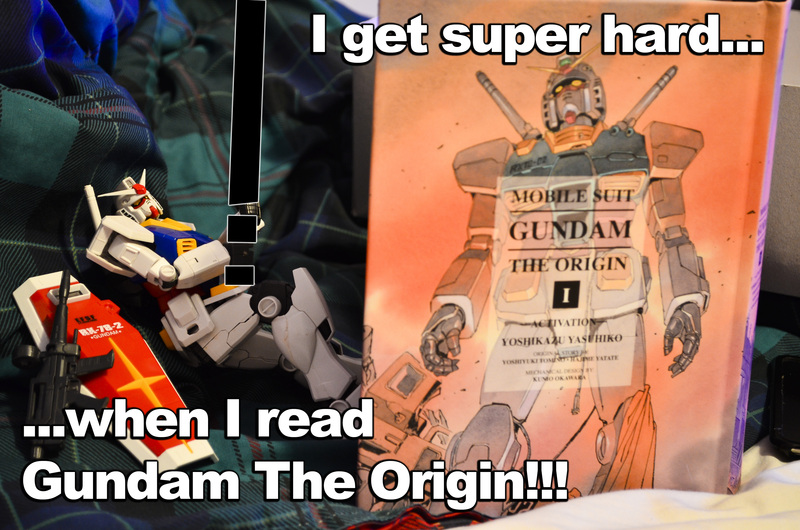 We also spend a moment going off topic to talk about Gundam: The Origin, people on the internet, Charlton Heston movies and general anime/Mysterious Girlfriend X talk. I also wanna mention, Gundam Breaker Beta is out on the Japanese PSN, which is the soul successor game (maybe?) to Gunpla Builders. Plus, screw the NCAA tournament, because NC State got knocked out the first round. YOU CAN’T BE A DROPPIN DEM COLONIES ON MY LAND YOU DAMN ZEEKS!!! !